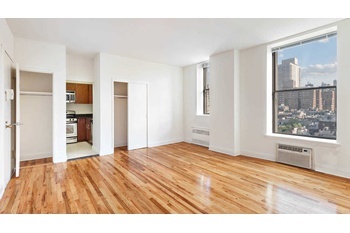 Studio Apartment in the Prestigious Block of the Upper West Side! 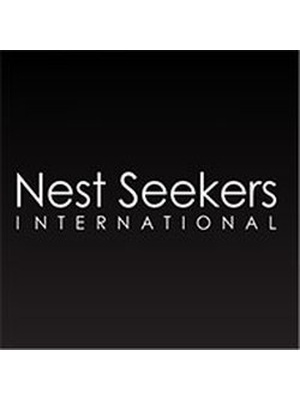 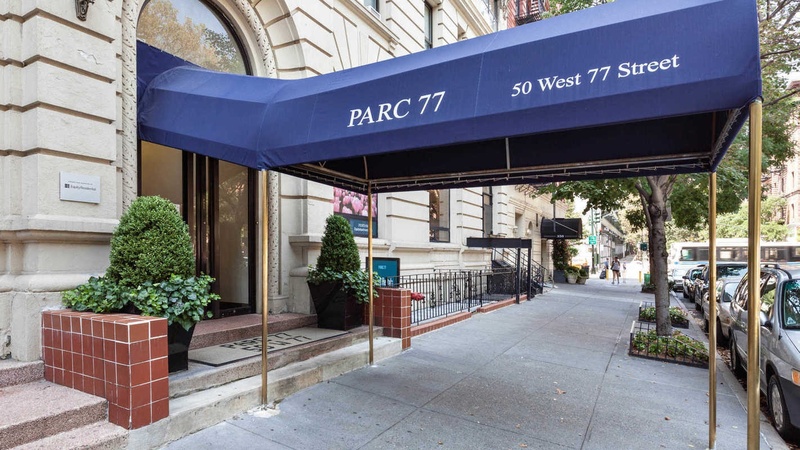 Parc 77 Apartments are located on one of the most prestigious blocks on the Upper West Side of Manhattan. 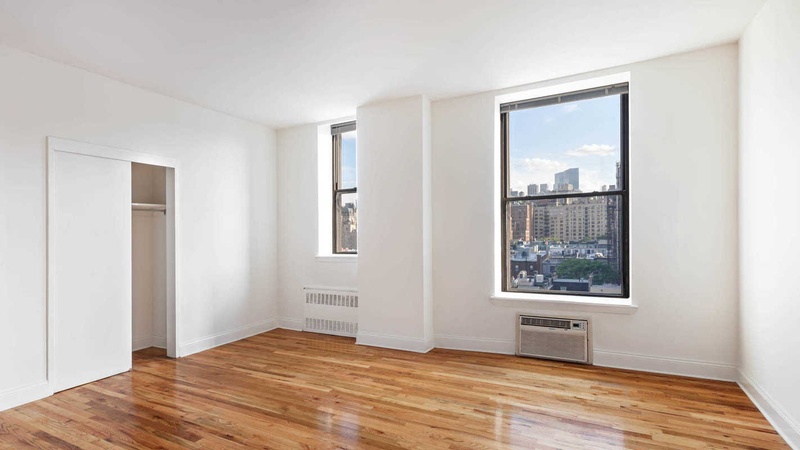 It is conveniently located on 77th Street between Columbus & Central Park West, only one half block to Central Park and B&C Trains. 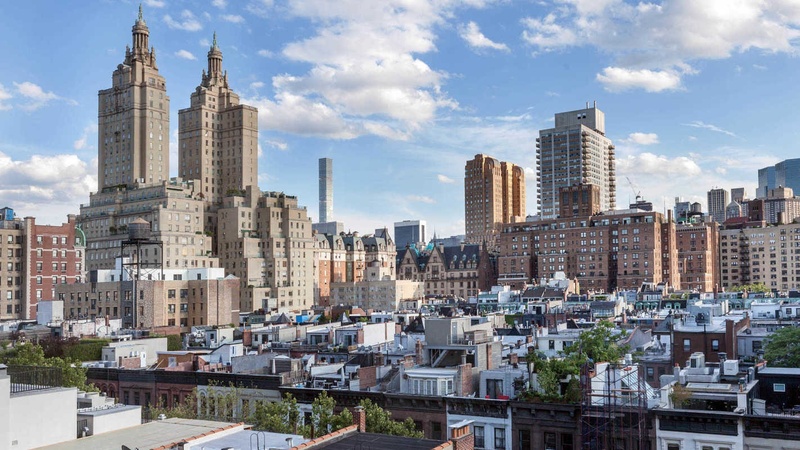 Walk to all upscale shopping on Columbus Avenue and famous restaurants, such as Tavern on the Green, Isabella's and Ocean Grill. 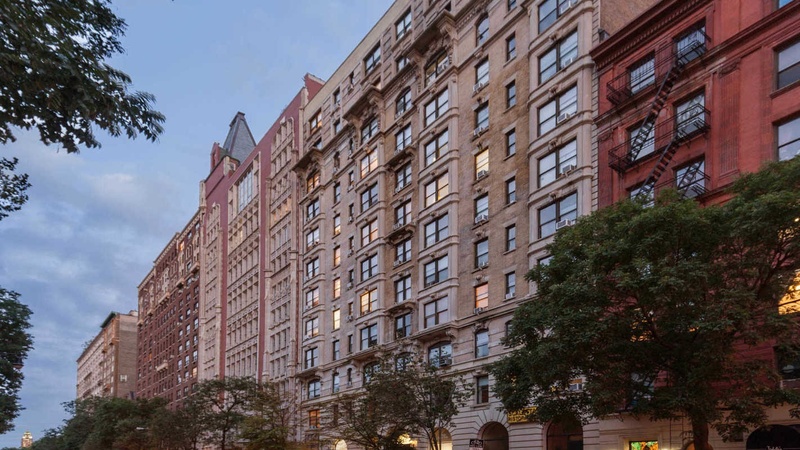 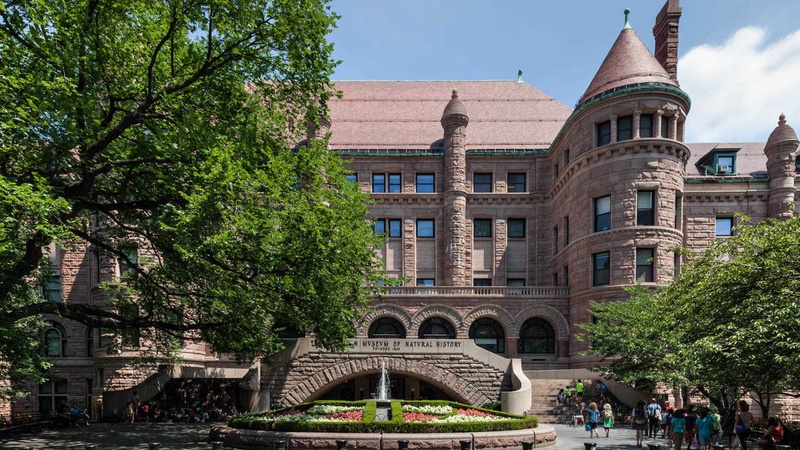 Enjoy other nearby attractions such as Theodore Roosevelt Park, The Lake at Central Park, Fairway and Zabar's. 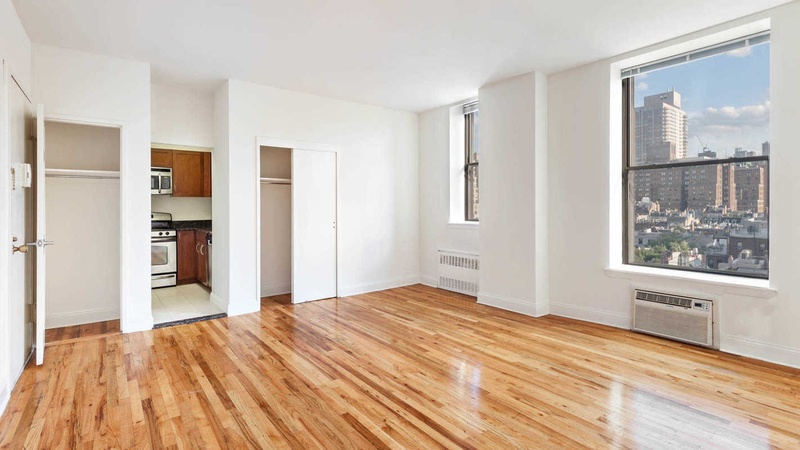 Parc 77 Apartments' apartments feature high beamed ceilings, stainless steel appliances, floor-to-ceiling tiled bathrooms, updated fixtures, and hardwood flooring.